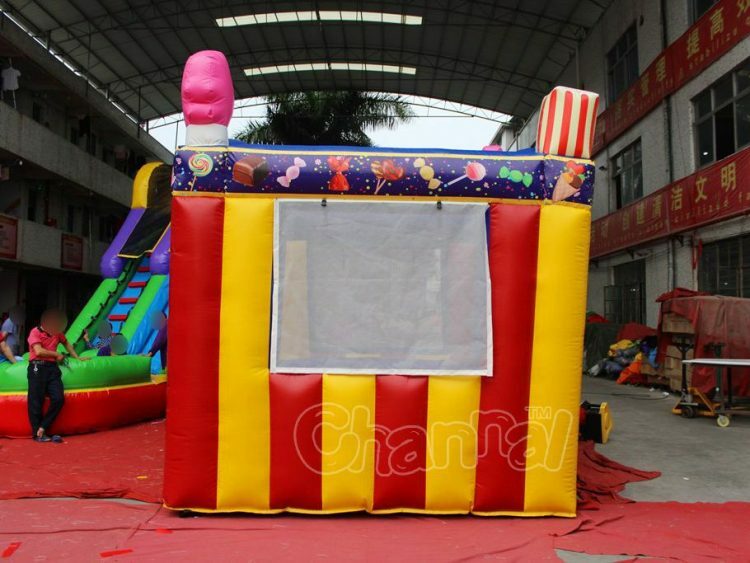 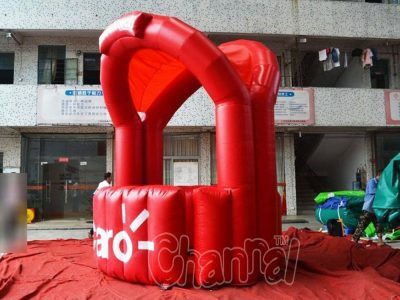 Great quality and good looking inflatable candy tent is the fundamental success factor for making a good profit when operating in any carnivals and fairs. 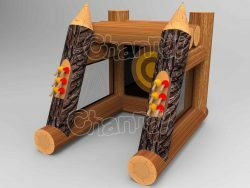 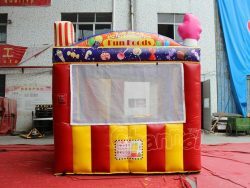 You can sell sweet candies, fun foods, ice creams and other snacks that kids and adults like with this booth. 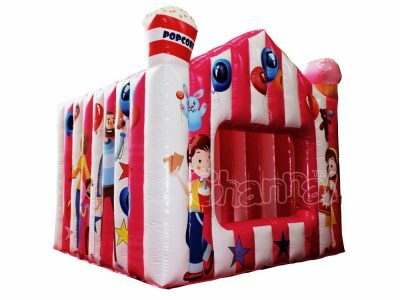 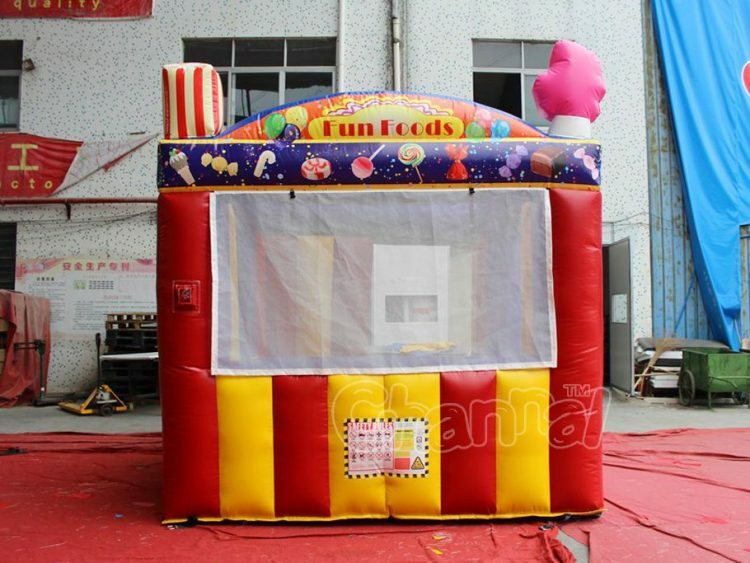 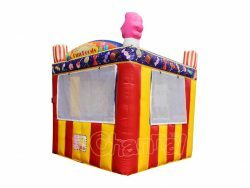 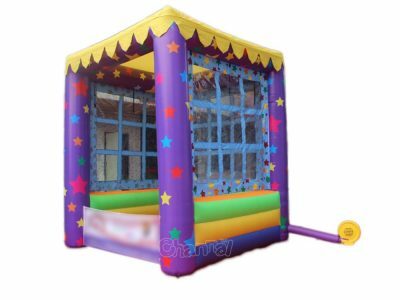 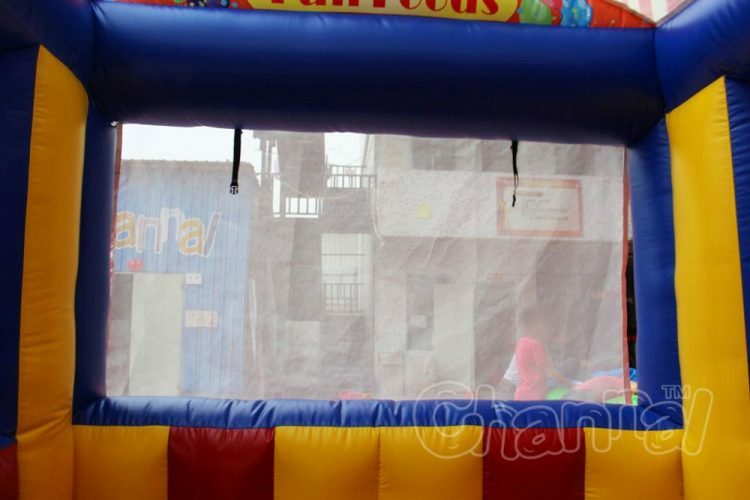 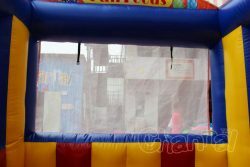 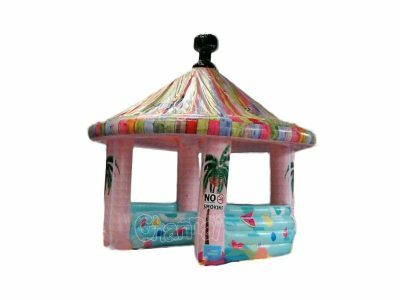 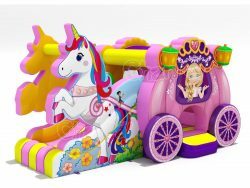 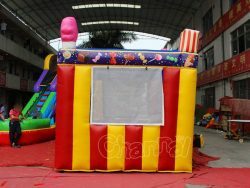 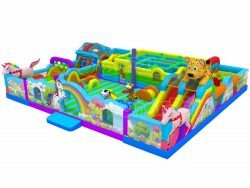 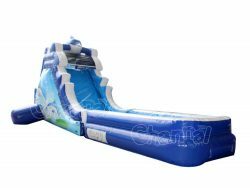 If you plan selling small games or gizmos, check out our blow up carnival booth; If you operate your business beside seas, look our inflatable kiosk booth for beach.